Gotta run? You can listen on your smart phone by navigating to the URL below, or you can simply listen by phone at (619) 996-1674. If you want to talk on the air, press “1”. Missed it? You’re in luck! Just click that link and click the play arrow on the player(top right on the show page) and you can hear the show’s repeat whenever you choose. 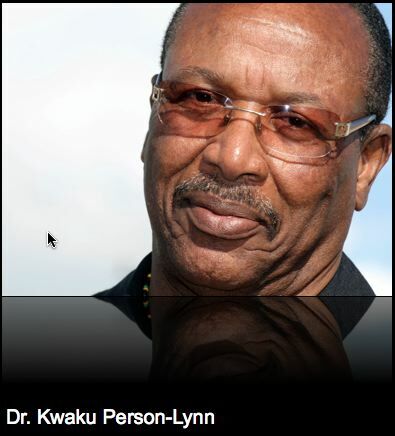 Dr. Kwaku Person-Lynn (www.Dr.Kwaku.com) will give the history of Black Wall Street and what happened to all that Black wealth. Dr. Kwaku will begin his spring semester of Afrikan World Civilizations Class March 4 at the Ladera Park Center. He is unique in that he delivers classes on Afrikan history–all over the world, that is usually reserved only for college students. Many adults never get exposed to this history. 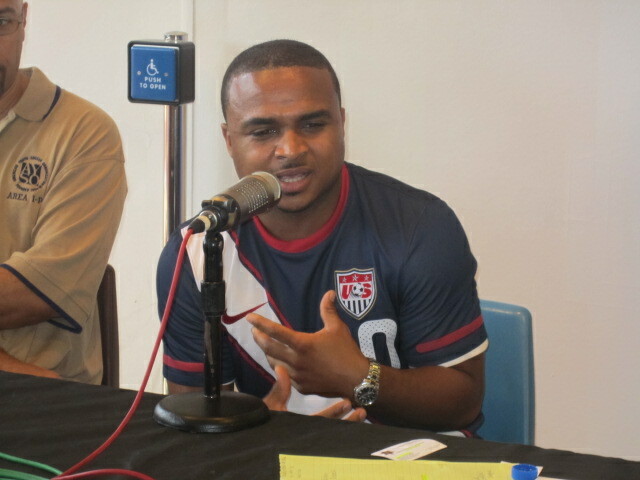 He also teaches Black History 4 Young People during the summers, also in the community. Jarim, like so many others, grew up in the fast pace and showy Los Angeles area that is often times filled with higher levels of consumption and visibly showing off supposed “wealth”. After attending a local Cal State University, he went to work at one of the largest advertising agencies on the west coast – the very type of business responsible for instilling most of the high consumption mindsets of so many around him. 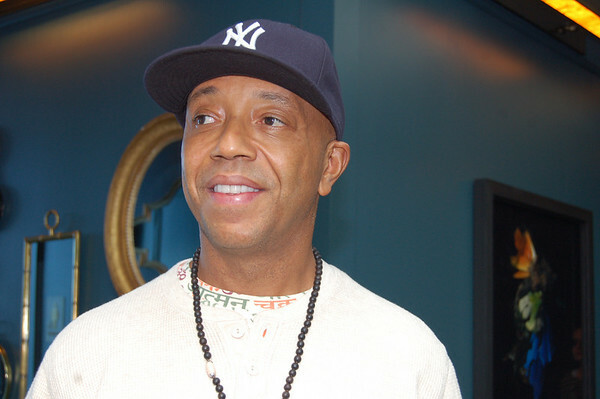 At night he would also become one of the areas most sought after DJs known for mixtapes allowing companies to introduce product placement to his fans and listeners. A few years ago, during the economic financial collapse, he began to see all of the root issues with the rampant consumerism in America in general. He would then realize how they are even more amplified within the minority communities – those he himself had taken part in influencing. Now in March his book will come out, his community financial courses will launch and he will help the masses apply all of what he has learned about getting hundreds of people out of debt and into a better financial mind-state. His focus is on sharing what he has learned through the school of hard knocks to people of color so they can prepare for brighter futures. To learn why his Winners Circle is singing his praises, you just have to tune in! Log onto the chat room to ask questions or call in! Were African Americans Snubbed at This Year’s Oscars? Also: Tonight, a new class of Oscar winners will be awarded. 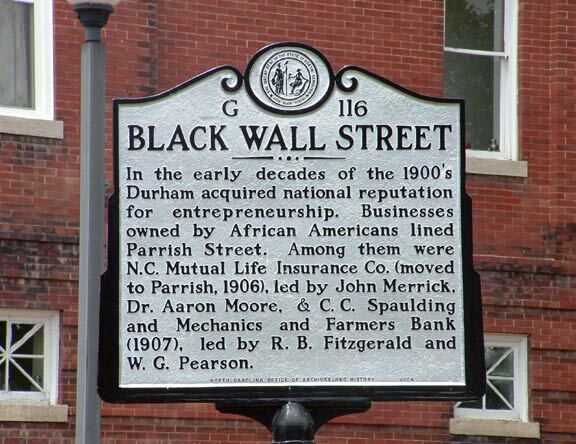 Were African-Americans Snubbed? For Our Entertainment segment, we play the audio conversation with African-American Film Critics. Click here to watch the video. Last week, we really enjoyed meeting our pro-athletes. But! We ran out of time before we could get to the prerecorded Trevor Ariza piece, so we will play it on this show, including Lisa Leslie, the LR Services Plumbers, Howard Hewitt and Tony Bland. In the meantime, here is my interview with the two young owners of the Buffalo Wild Wings where the Trevor Ariza Foundation‘s NBA All Star Weekend event was held. It appeared in The Atlanta Post. Click to view the video interview. 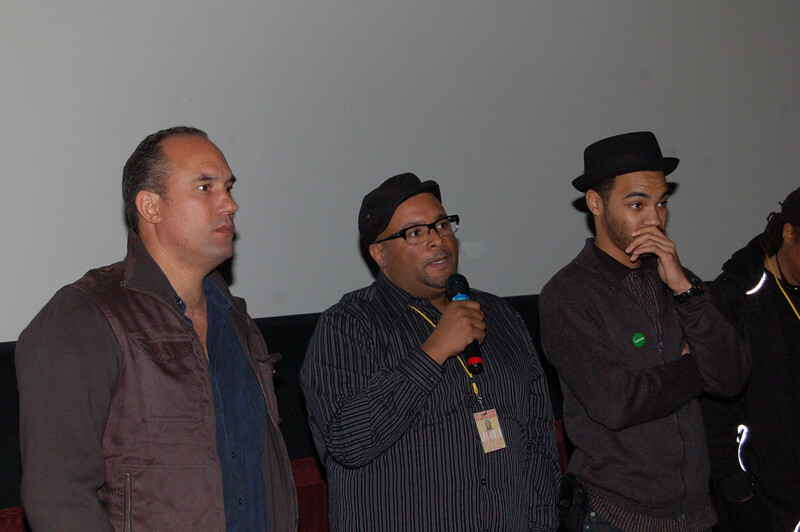 Afrikan Mental Liberation Film Festival is in San Diego scheduled for Feb. 26 and 27 has been postponed. We will let you know as soon as we learn the new dates. 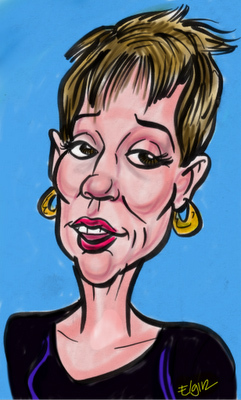 Also, Darlene Donloe will have the Entertainment Report (Sunday 2/27/2011 IS the Oscars, you know!) and we will play the Trevor Ariza clip we didn’t get to from last week’s show. YES, THE “ARTWALK AT THE PLAZA” is ON FEBRUARY 24 – 28, 2011. Come and support the fine artists, fine crafts, jewelers and craft vendors, who have come from faraway places to sell and also celebrate the Black History Month. Please share this with family, friends and colleagues. Lots of good stuff for sale and for students and kids to do. An art workshop given by a world renown artist, sculptor and poet, Emmanuel Taiwo Jegede, who flew in from London, England to share and also work with a new crowd. Visit him at his booth located on the first floor by Sears Court. Come and visit with: artist, Diane Shannon Young, Charles Bibbs, Oduwa Art, jeweler, Timbuktu Art Colony, Original Haitian Watercolors, wood sculptor, Eddie Stokes, stone carver, Adeyemi Chaka, Design by Sandy, Roscoe Lee Owens of the Jammin Foundation/Jazzzone representing the works of: Synthia Saint James, Kathleen Wilson, Aldonia Bailey and Chuma Okoli, Foo Foo Fashions, from Texas, Sultry Touch Collection, from South Carolina, Another Phase by Karen Roache, Pride Hats/Jarmon, from New Mexico, Wild Strawberry & Muddy Wheel Studios, from New York, jeweler Sisterphyre Kreations, Tiles N Such, from New Jersey, jeweler Adrienne Lockett Designs, from New York, Simply Greta @ The Brownstone, West Love Ltd., Suzi’s Hats & Regal Adornments with jeweler Seku Ra, New Lyfe Books & Things, Scent, My Earring Fetish, African fashions by Benin Imports, from Buffalo New York, Saibo African Imports, Art Africains, Kumasi Gift Shop, jeweler Sister Queen Treasures, Velvet Monkey Designs, from Philadelphia L.I.P.S Hats, Wilbourn Sisters Designs, One of a Kind Denim fashions, Melba Carter Jackson.. “Lost Love” book signing to name a few…. Don’t forget the Ben Caldwell’s Leimert Park Artwalk beginning at 2pm, 3333 43rd Place , LA CA 90008. Take our first poll. And vote on election day! Please, comment below on why you are voting for your candidate. All we ask is you are respectful. Your neighbors really would love to have some real reasons why to choose one of these candidates. Thank yous for helping with SML #17, Feb 27, 2011: Jaaye , Jarim and Kwaku Person-Lynn, Darlene Donloe, Trevor Ariza, Howard Hewitt, The Atlanta Post, AAFCA and panelists, Roger Guenveur Smith, Joe Doughrity and all who called in or joined us in the chat room! Charis, at a photoshoot with Leroy Hamilton before she and hubby Terry hit the road for Pennsylvania living. You should see the real photos by the master! Bon Voyage, guys! Remember: The Oscars are tonight. Visit www.Oscars.com for more! Watch and make your own movies! 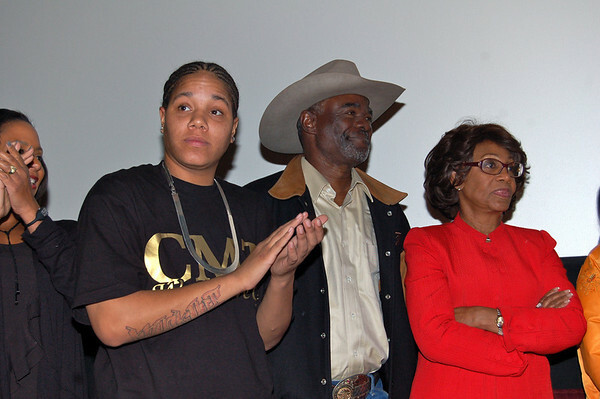 This was a memorable Black History month. Thanks for whatever you did–read, attended events, interviewed elders or posted factoids to Facebook–we saw you and we appreciated you! Even the Kings are keeping it real–look at this! Missed it? You’re in luck! Just click that link and click the play arrow on the player and you can hear the show’s repeat whenever you choose. Join us for this special sports edition of Sunday Morning Live when son Jaaye Person-Lynn hosts. His guests are 4 athlete’s this NBA All Star Sunday. 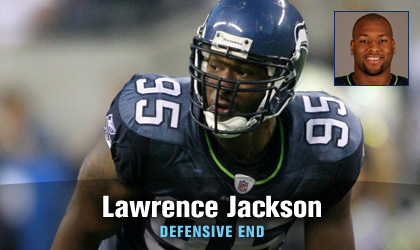 We’ll meet Lawrence Jackson, football stand out, USC national champion and defensive end for the Detroit Lions. Jaaye will bring audio coverage of former Laker Trevor Ariza’s Foundation Fundraiser at Buffalo Wild Wings. In the meantime, check out this message from Trevor. At the age of nine I was playing with friends and found myself out of breath. My mother rushed me to the hospital where I received a breathing treatment, and then was sent home. Years later in high school while working out I experienced the same symptoms I had when I was nine years old. I was then diagnosed with Exercised Induced Asthma. The doctors prescribed asthma medication which I had to take prior to my workouts. I was determined not to let this disease hinder my dreams of becoming an NBA player. I continued to work hard. As my debut was to begin at UCLA I suffered a collapsed lung. I was devastated. This is when I decided I would do all I could to help others with the same condition. I formed a non-profit foundation called the “Trevor Ariza Foundation” to help especially young children get the medication they need. I want people to know you can overcome any obstacle in your path and accomplish your dreams. Jaaye’ll talk to Brian Barton, who plays baseball for the Cincinnati Reds plus we’ll meet the 7 footer Ryan Hollins who plays for the Cleveland Cavaliers. 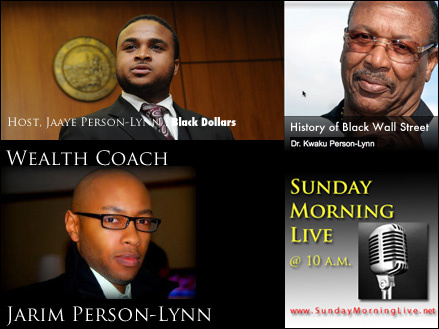 Tune in this week as Jaaye Person-Lynn guest hosts Sunday Morning Live on Blog Talk Radio! This show is a continuation of Isidra Person-Lynn’s (The Regular Host) community action show that she had for years on 103.9FM in Los Angeles. Now it can be heard worldwide through the wonders of the internet! 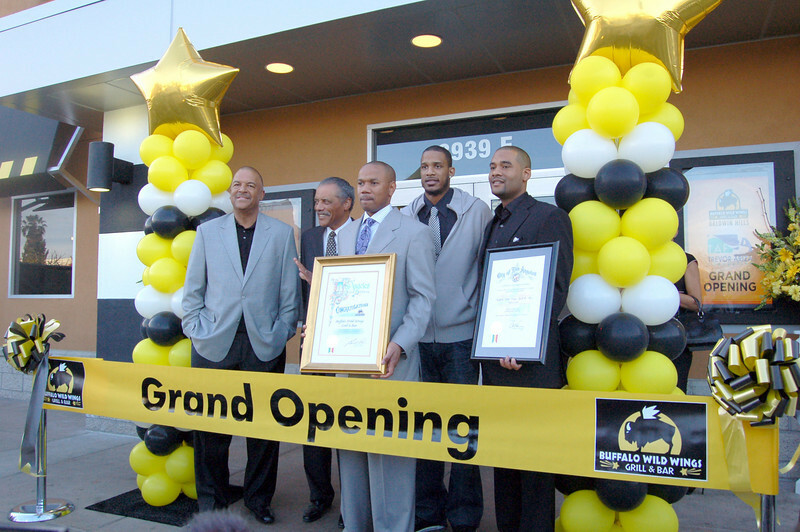 ave some wonderful guests; USC National Football Champion and current Detroit Lion Lawrence Jackson, UCLA Star and current Cleveland Cavalier Ryan Hollins, Westchester High School Standout and Miami University College World-Series Star, Currently with the Cincinnati Reds organization Brian Barton, and Westchester Stand out and NBA Champion Trevor Ariza! if any these young men view as their responsibility to their community, and what they are doing now to carry out that duty. After this show, I am sure you will have a greater understanding and respect for professional athletes. Callers will have a chance to call in to (619) 996-1674 and ask questions or make comments, so think about what you might want to ask these young men. I look forward to a great show and having you all tune in! Remember, 10am PACIFIC STANDARD TIME!!!!!!!!! So, where “da porty at?” Got folks in town and they ask the question. Would love to know myself! This photo of Kobe was in the EUR Web with a story about Kobe’s party. (I posted this early Saturday). KOBE, congratulations on your star on the Hollywood Walk of Fame right before your party! If you went to this or any party, call in and let us know how you enjoyed it! 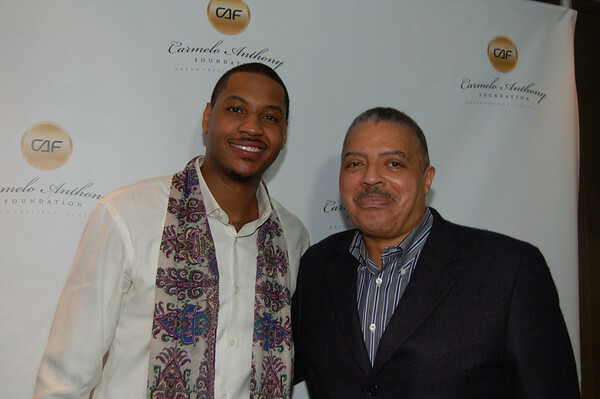 Sunday morning Carmelo Anthony is hosting a brunch to raise money for his Melo Cares charity. This thing I know for sure. These are just links and SML has NOT checked them out beyond that they work. 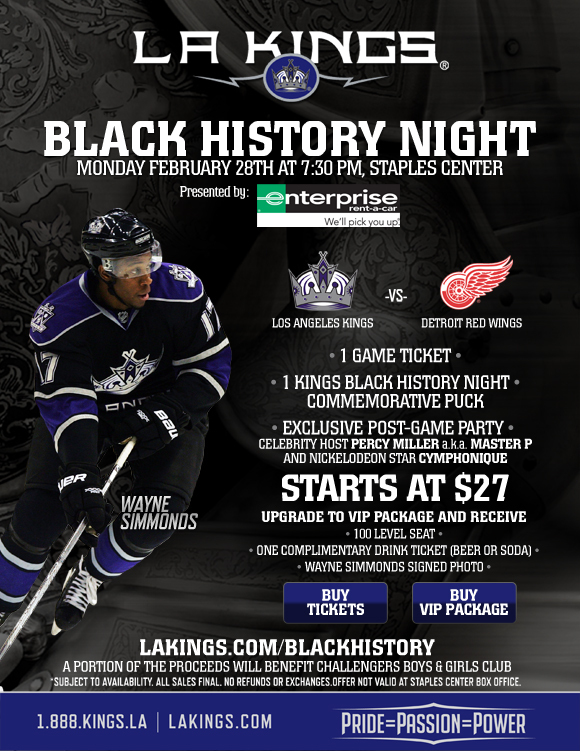 These ticket packages are pricey so you are on your own! The do’s and don’ts of NBA all-star weekend Read IT! 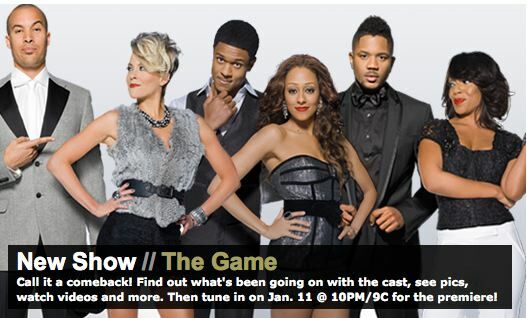 DON’T FORGET TO WATCH THE GAME ON BET! 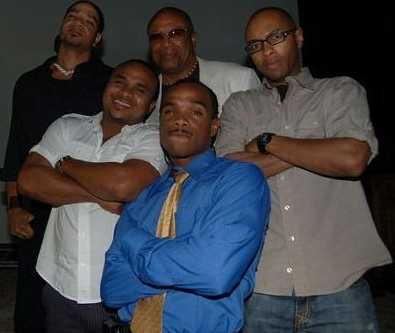 OK, SO THIS PIC IS DATED....BUT WATCH "THE GAME" WEEKLY ON BET. CHECK YOUR LOCAL LISTINGS! 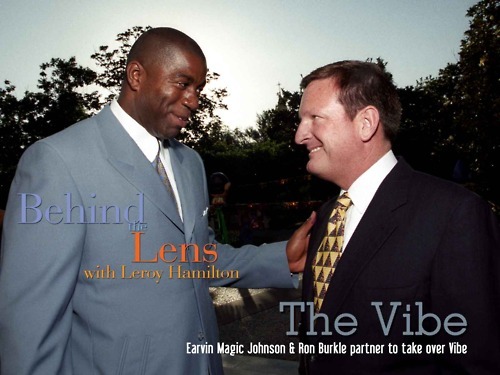 Magic Johnson and Ron Burkle–now lead the Company that owns Vibe. Thanks to Leroy Hamilton for opening up his vault on his fantastic Tumblr page. Scroll below for links to the story. Missed it? You’re in luck! SML runs from 10 a.m. to 11 a.m. (Sometimes longer!) Just click that link and click the play arrow on the player and you can hear the show’s repeat whenever you choose. 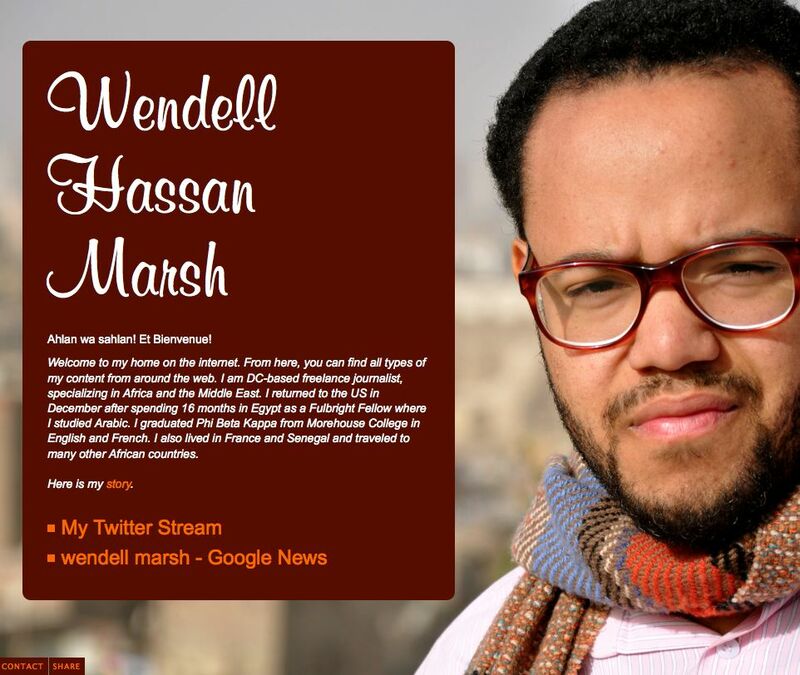 We just confirmed that journalist Wendell Hassan Marsh will join us this morning! Coverage from here and here. Egypt: The Revolution WAS televised! From Wikipedia: Johnnie Ross Lynn (born December 19, 1956) is a former American football defensive back who played for the New York Jets in the National Football League. 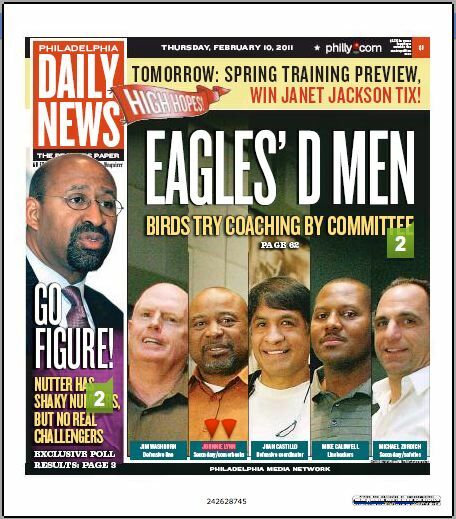 He is the current secondary/cornerbacks coach of the Philadelphia Eagles. He also coached the secondary for the San Francisco 49ers until December 7, 2010 when he resigned for personal reasons. 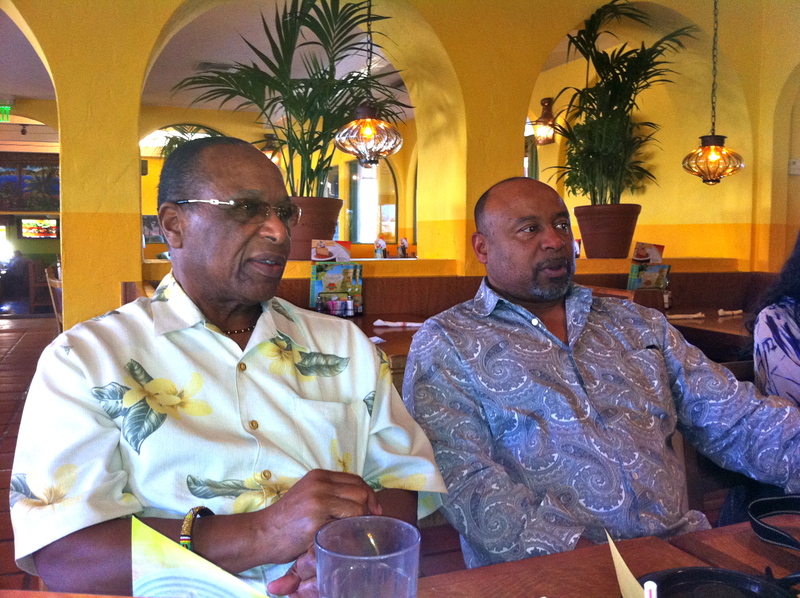 Cousins: Dr. Kwaku (l) and Johnnie Lynn, newly named cornerback coach, Philadelphia Eagles. Darlene Donloe’s Entertainment Report is chock full of news, since she was all over the place covering plays and movies and celebs. Tune in to hear what she is reporting on this week! 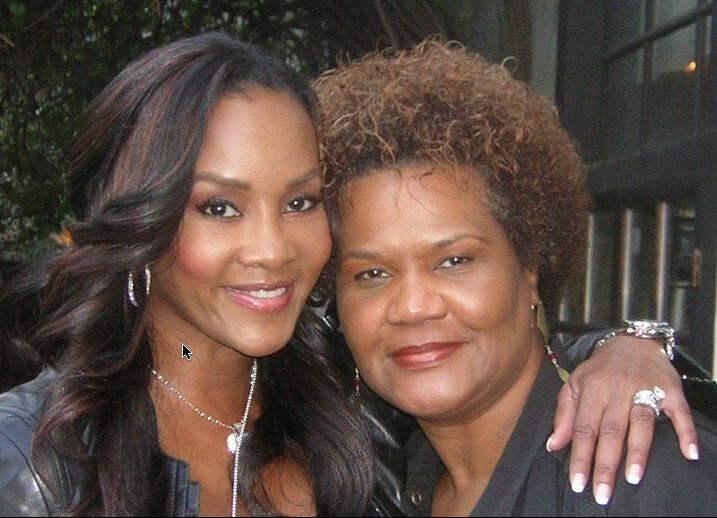 She mentions: The Grammy Awards, Mooz-lum the film, A Gospel Concert coming up soon. 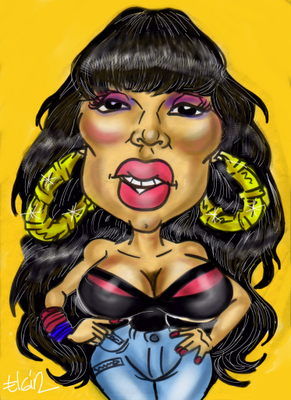 Ever thought about being a Caricature artist or Entertainer? Meet Elgin Bolling! Books are only .99 Support the artist. He’s not starving but could use your support to get kids talking about bullying! Free iPhone App: Google Translate It will translate from the spoken word AS WELL as the written word! He’s Back! Ted Williams on the Early Show: Ted Williams felt Dr. Phil rushed him, so he is now living in a sober living home for voice over actors. Last week’s show, Mark S. Luckie gave you 90 minutes of tools to help you with your online efforts (scroll down to last week’s show to see the links he left.) Here is yet another page of tools. Source: Media Bistro.com and 10000words.net. Fosberg’s initial discovery led to others: He had a great-great grandfather who was one of the black Union Civil War soldiers in the 54th Massachusetts Volunteer Infantry regiment, the soldiers celebrated in the 1989 film Glory. Read More. Time to Feel Good: Natalie from Britain’s Got Talent. Over 20 million views! NBA All Star Weekend in L.A.! 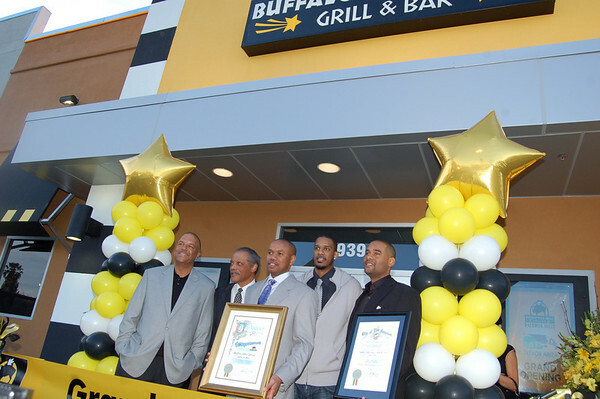 I’ll be covering the Trevor Ariza party at the Buffalo Wild Wings in the Crenshaw Plaza on Thurs. the 17th. Can’t wait to welcome the Westchester great and former Laker back home! Today we will play an interview between Robert Scoble and MC Hammer (Yes, it’s Hammertime!) YOu can get a scoop and hear it here: http://www.cinchcast.com/scobleizer Robert Scoble (or the Scobleizer) is one to follow on http://www.Cinchcast.com because he posts interviews through Cinchcast from some pretty high places! Computers are moving forward in leaps and bounds, but so is the use of phones! I got a tweet from Brother Jesse to call into a national call in talking about the upcoming Savior’s Day and I, along with thousands, heard what sounded like a talk show with the Minister on as a guest. This week I received phone calls for town hall meetings, reminders to send in my absentee ballot and more. One company that does it is SB Strategies at 310-294-9537. Don’t forget to listen to Sunday Morning Live while you work! Be Part of Sunday Morning Live! Looking for: International and national stories, pre-recorded interviews you will permit us to air, mini-docs that can be aired (just audio), live interviews, PSA’s, editorials, rants, music drops “This is ______ and you’re listening to” Sunday Morning Live” right here on the Blog Talk Radio Network! Email it to me and if it’s good we will play it! Videos and photos can be uploaded to www.SundayMorningLive.net and we will refer our listeners there. 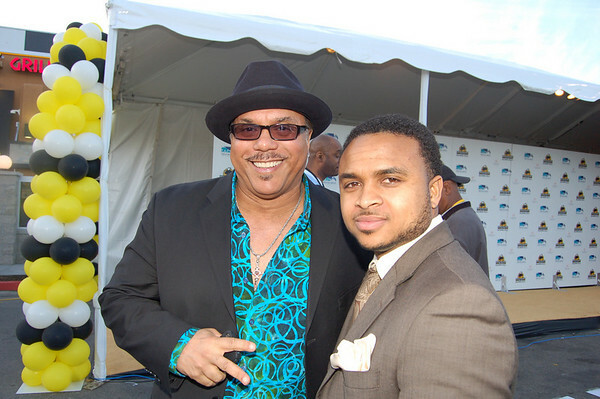 Special Thanks to Leroy Hamilton for the images and video pieces as well as his work at http://photographybyhamilton.tumblr.com, Robert Scoble who interviewed MC Hammer, Coach Johnnie Lynn, Philadelphia Eagles and his cousin Dr. Kwaku for filming, caricature artist, Elgin Bolling, Chef Kyle and for the new drop, Atty. Jaaye Person-Lynn. This reporter was checked by paramedics and was fine….so maybe a bit too much of the bubbly?